*Grandview at Las Vegas* sits on the southern end of South Las Vegas Boulevard, giving visitors convenient access to all the wondrous sights of this desert paradise. Vegas allows guests to gamble at one of the many casinos, or take a few swings at one of the nearby golf courses. For guests that do venture further, however, the Hoover Dam, Red Rock Canyon, Valley of Fire, and Death Valley are great for day trips. At the end of the day, guests can relax at Grandview's swimming pool or in their spacious luxury suites with Jacuzzi tubs. To discover more, visit www.vacationvillageresorts.com. Have the ability to take a day trip to historic attractions! 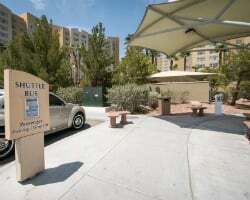 Prime location not far from all the action on the Vegas strip! Secure week 9 today! Enjoy week 27 in Vegas! Secure this week now! Rental available for $650, inquire for details! Book your next trip today! Unforgettable vacation in Vegas! Week 37 or floating week - 2 bedroom lockout for $895 or 1 bedroom side for $500! Great opportunity to try before you buy! Choose your week and book today! Rental available during week 3! Week 22-- May 31st through June 7th, 2019 available for rent! Don't miss out, book today! Pick your vacation week and book today! Secure your week in Vegas today! All ages are welcome! 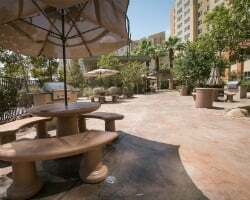 Can rent one or two bedroom rental price 1000-$1500 based on season and unit size call to inquire! Book your next fun-filled vacation to Las Vegas today! Don't miss out on this great deal! Secure a week in Vegas today! 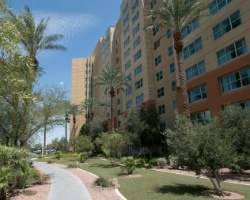 Great location not far from the famous strip! Explore the city that never sleeps! Rental is available during week 51! Choose your week and book today! Have a fun and exciting week in Las Vegas! Explore Vegas during red season week 31! Rent week 13 in Vegas today! 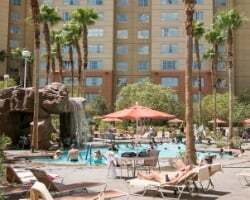 Choose any week you desire, resort is close to all the action on the strip! Book any week you decide in Vegas! Book any week you desire in Vegas today! Come to vegas during week 48! Book week 10 in Vegas today! Great option to try before you buy and see why everyone comes back year after year! New Year's week 52 in thrilling Las Vegas! Book your holiday dream trip today! Fill out the inquiry form today.